HAB45 Leadership Council member, Toody Maher (Pogo Park) is sprucing up the Elm Playlot to encourage movement and play and provide a safe and clean place for Richmond children to grow. 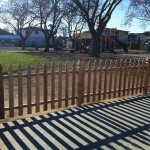 In November 2010, Pogo Park and the city of Richmond won a two-million dollar grant from the State to revitalize Elm Playlot. Plans for the park include a rock cave, tot lot with water and sand, a trike path, restrooms and a taco stand that serves healthy snacks to the community. There will also be a special space for breastfeeding! 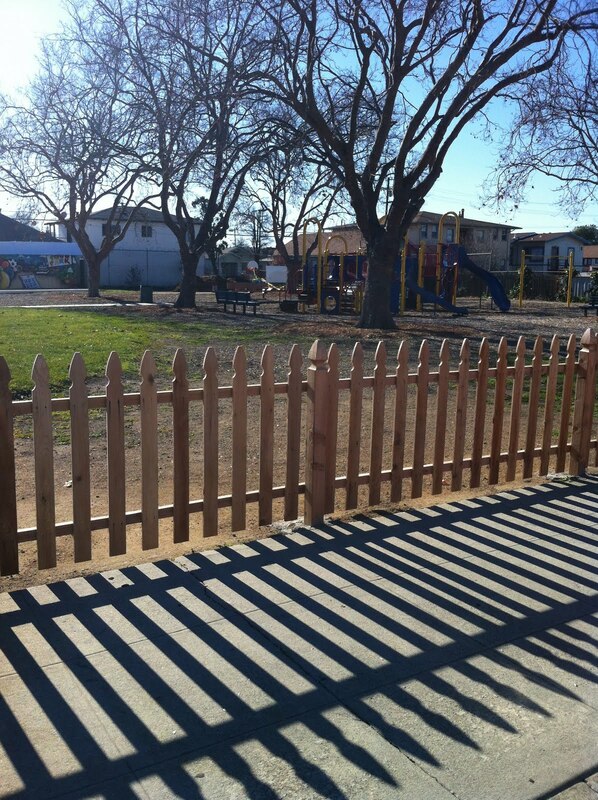 Pogo Park is a brand new recipient of a Healthy and Active Before 5 “Pledge the Practice. Pass the Policy” mini-grant. Funds from the mini-grant will go towards a wide seat rocking chair, making a comfortable space for mothers to breastfeed. Download a copy of Pogo Park’s new Movement and Play Policy (pdf – 93 kb) . Pogo Park has already started with some of their plans..
Placed a safety fence around the lot making it possible for kids to kick around a ball without worrying about it bouncing in the street. With a grant from First 5 Contra Costa, they built a hillside slide where you can find children running up the hill and sliding down, over and over again..
A metal shipping container was restored and painted by a local muralist, that is now being used as an on-site office that stores play equipment. Team members are present at the park daily to make sure it stays clean and safe. Coming soon: Elm Playlot “February Fest”… bring your children to play at the pop-up park and watch them dance on the outdoor stage. Target gift cards go the child with the most groovy moves! 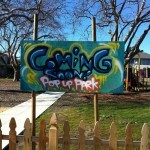 For more information about date and times contact Toody Maher via website www.pogopark.org. Congratulations to Toody and Pogo Park for your awesome work! 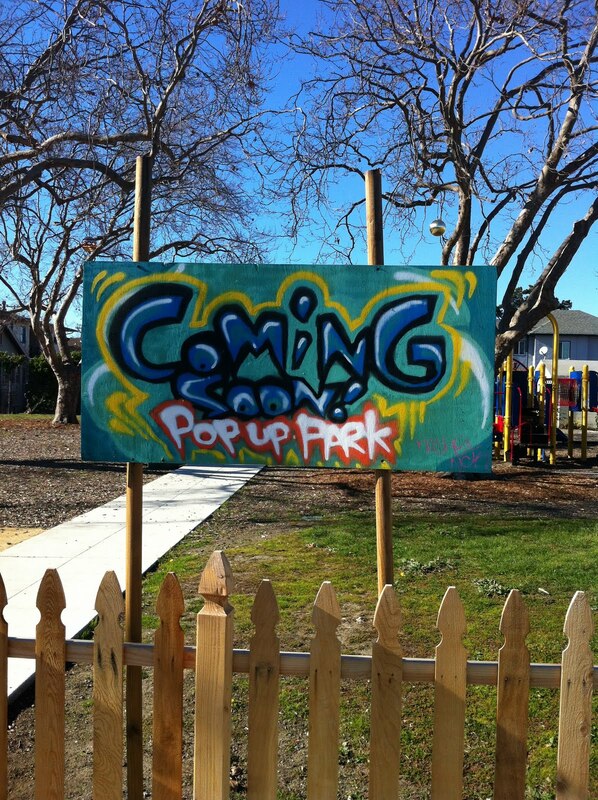 partners, play, success parks, play, Pogo Park, Richmond Iron Triangle. permalink.